HUNGER, laziness and boredom were the lethal trifecta which compelled me to seek culinary advice from the Google Gods last week. In a last ditch attempt to breathe life into an uneventful Thursday evening, I desperately typed “restaurants near me”. I thought nothing would be able to satiate my ravenous appetite until I laid eyes on a restaurant that stood out from the rest — Annapurna Nepalese Kitchen. 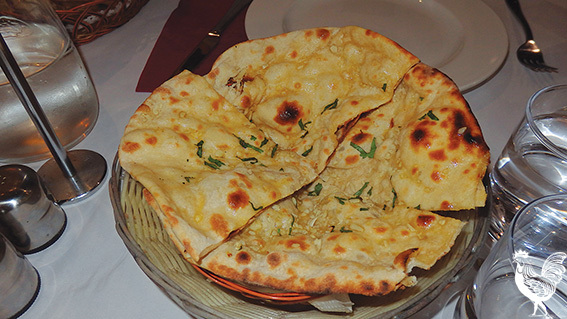 I was delighted, as it felt like a lifetime since my first encounter with Nepalese cuisine. I reminisced about tasting the elusive and delectable ‘momo’, which I ignorantly called a “Tibetan dumpling” for longer than I’d care to admit. Salivating at the thought of devouring those tasty morsels, I asked my friend to join me on my Proustian trip. Have you ever built up a moment so pristinely in your head that disappointment is inevitable? Well, this was how I felt when I first laid eyes on Nepalese Kitchen. For whatever reasons, I expected a Nepalese restaurant to exude a sort of hippie, ‘Free Tibet’, chilling-out-on-top-of-Kathmandu vibe. This vision was extinguished by the farrago of red velvet chairs, ruby tablecloths and exposed brickwork. Nevertheless, there were hints of Nepali décor and spicy aromas wafting from the kitchen, so we took a seat. The menu had a wide selection of dishes, which was an issue, given my indecisive nature. My sweet tooth was disappointed by the dessert menu which only offered gulab jamun, a dish that I never particularly enjoyed. Feeling particularly famished we decided to kick off the night with chicken and vegetable momos (both $8.50). 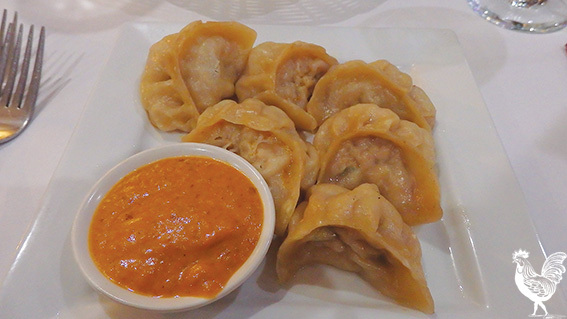 To my delight, they looked exactly how traditional Nepali momos should and tasted as good as I remembered. The pastry was moist and the delicately spiced innards packed a flavoursome punch. 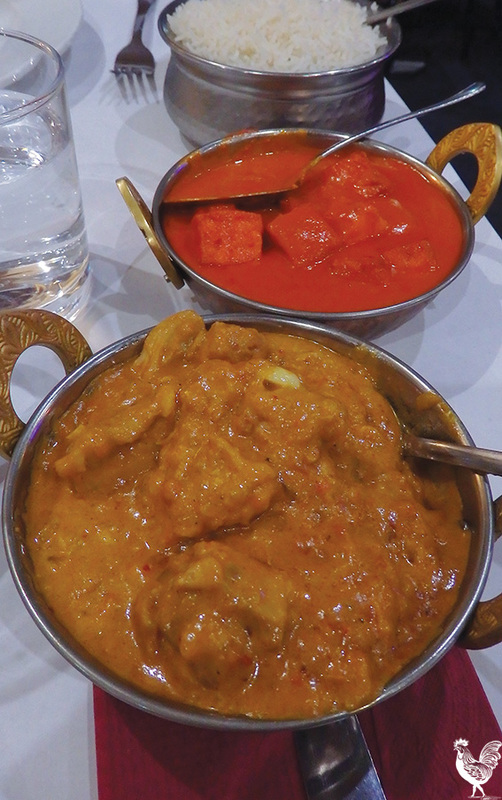 Peculiarly, there was little authentic Nepali food on the menu but rather an assortment of classic Indian dishes that Australians have come to know and love. After much deliberation we settled on the ‘chef recommended’ chicken madras ($19.50), paneer makhani ($17.50), garlic naans ($4) and basmati rice ($4). The subtle hint of coconut and chilli in the tender marinated chicken was divine, while the garlic naan was perfect for mopping up the rich sauce. My friend’s paneer makhani was less inspiring: he complained it was too sweet, unnaturally bright red, and overall a little bland. Nepalese Kitchen may not have lived up to my Proustian expectations, but I still really enjoyed my meal and sampled some delicious cuisine. Once I embraced the quirkiness of this curio, I realised that it delivered where it mattered most. Also minaas restaurant and cafe on Walter road in Morley does a mean momo. Best in Perth!